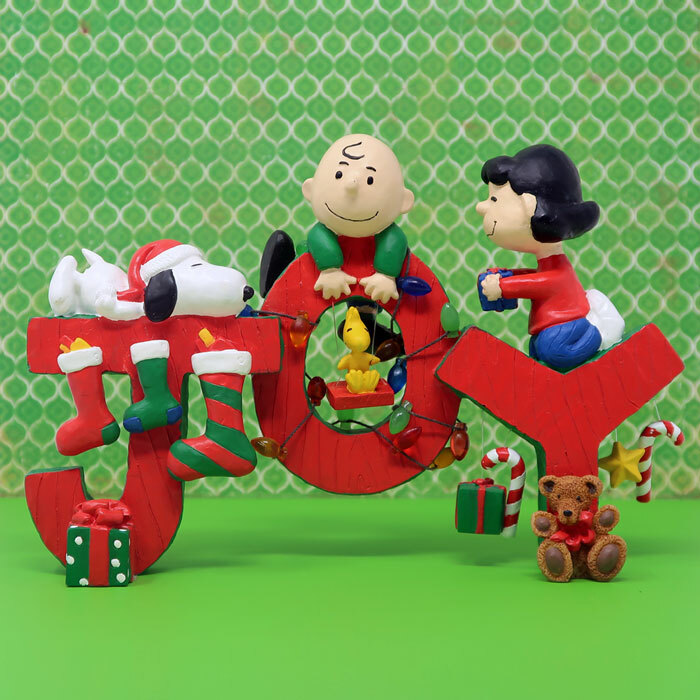 Peanuts fans love to be surrounded by their favorite Peanuts characters. 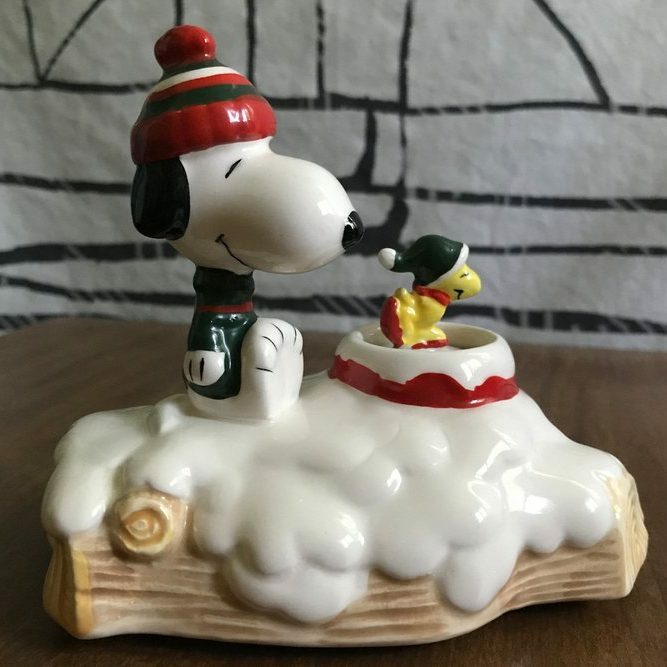 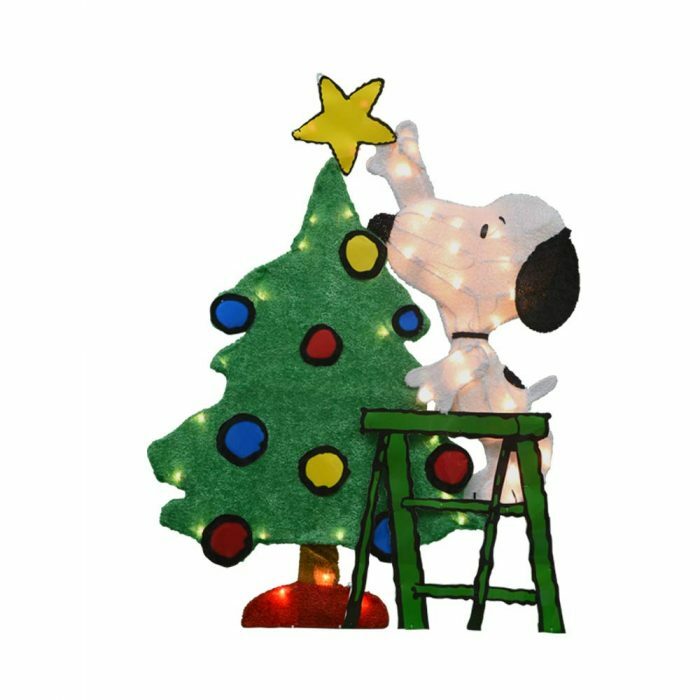 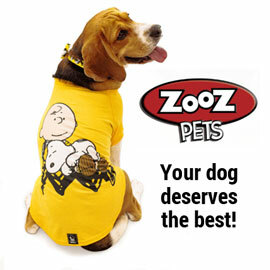 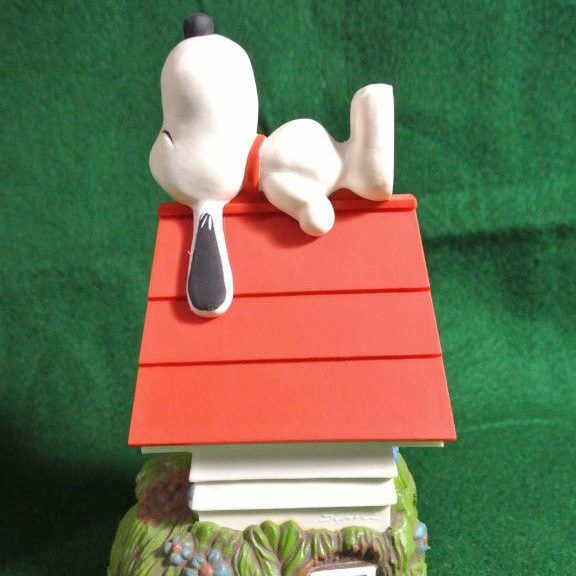 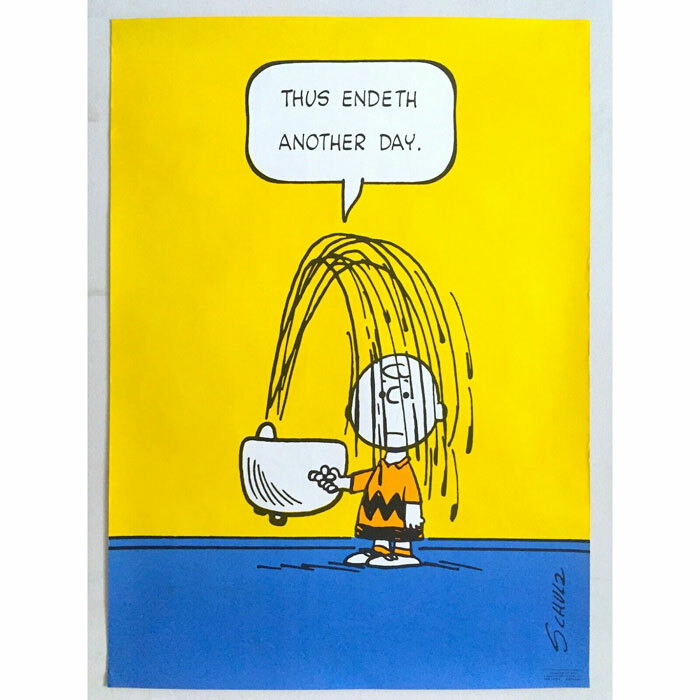 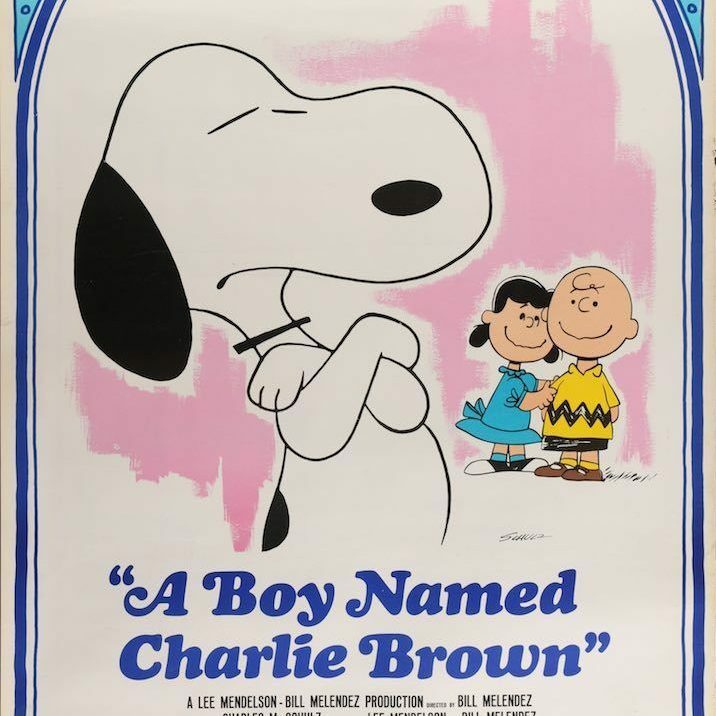 Check out our online shop filled with Charlie Brown and Snoopy home decor for sale. 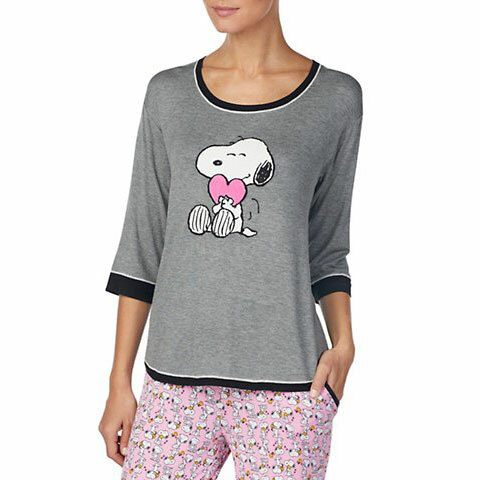 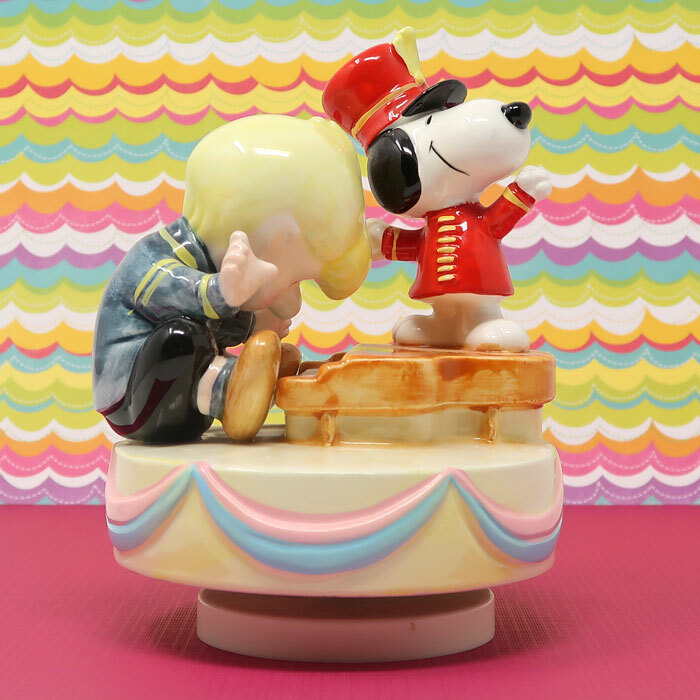 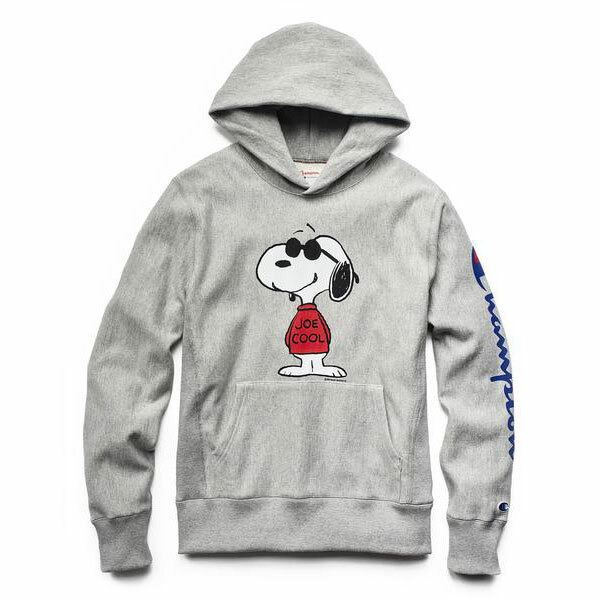 You’ll find Peanuts banks, decorative flags, figurines, musicals, and more for your Snoopy room. 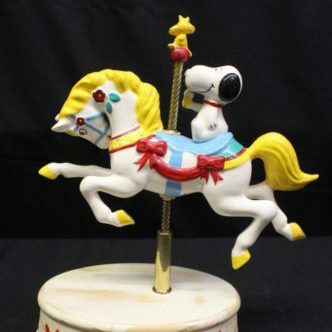 Strike up the Band, Snoopy!